Taizhou Pengsheng Agriculture & Forestry Machine Co.,Ltd. 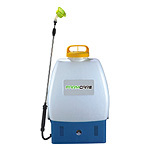 - Sprayer is a professional Electric Sprayer manufacturer and exporter in China. 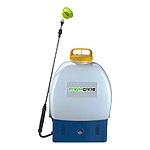 We are specializing in Electric Sprayer. These products are been delivered to Europe, United States, Asia, the Middle East, Russia, Africa etc. countries. We are expanding more cooperation partners all over the world.